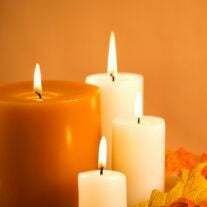 Almond M. Hill, 89, of International Falls, MN, died on Sunday, February 3, 2019 at the Good Samaritan Society &#8211; International Falls. An obituary will follow when arrangements have been completed. The family of Almond M. Hill created this Life Tributes page to make it easy to share your memories.